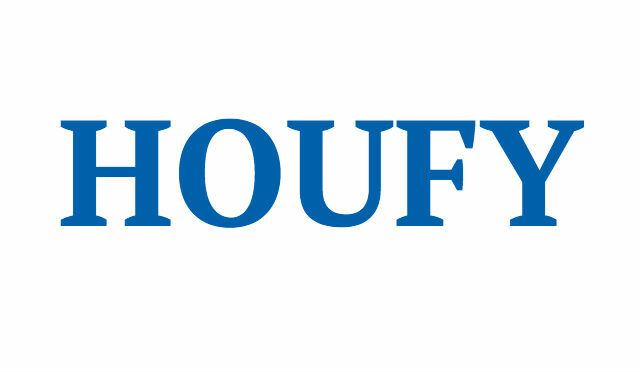 To follow Trine Hoeje Andersen, please log in to Houfy or create an account. You will be met by our local caretaker at the apartment upon arrival. He will receive your final 10% payment and your deposit (800 EUR) and he will hand over the keys to you. The deposit will be returned to you upon departure provided that everything is in order in the apartment. 1 private parking place available. Easy and free parking in the street for additional cars. We are a Danish couple who have completely lost our hearts to Corsica in general and the seaside village of Algajola in particular. We bought the apartment in 2004 and are spending ca. 6 weeks in it ourselves every year. Your reservation is confirmed by transfer of 30% of the rental sum to the owners bank account. 2 weeks prior to arrival 60% of the rental sum should be transferred to the owners bank account. The final 10% of the rental sum should be paid directly in cash upon arrival to the local caretaker. You sould furthermore pay 70 EUR in cash for final cleaning and 800 EUR as damage deposit (cash orcheck) to the local caretaker upon arrival. The damage deposit will be returned upon departure provided everything is in order. The 30% paid upon reservation and the 60% paid 2 weeks prior to arrival are in principle non-refundable. The owner will however refund payments made to the extent it is possible to find new renters for the cancelled period.